A discussion about the issues of care, disability and inequality in Ireland in 2016 with a performance by the Dublin Theatre of the Deaf and a mini photo exhibition by young people living with disability. When: Tonight, Tuesday, March 15th (from 6pm-8.30pm). Where: Filmbase (ground floor), Temple Bar, Dublin 2. (Best access for wheelchaire users from Eustace Street). 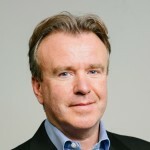 Seanad election candidate Dr. Tom Clonan is launching his campaign tonight by hosting a discussion about the crisis facing people living with disabilities Ireland, with a performance by the Dublin Theatre of the Deaf and a mini photo exhibition. 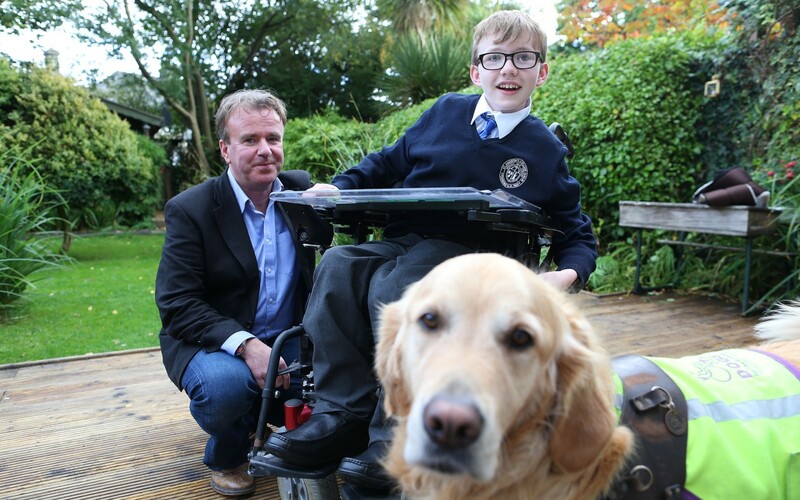 Tom is an academic, journalist and former Irish army captain who also cares for his 14-year-old son Eoghan, one of more than 600,000 people across the country who are living with a disability. Eoghan suffers from a rare illness that confines him to a wheelchair and impairs his vision. He is a bright, happy teenage boy, who attends secondary school with the help of his assistance dog, Duke. But austerity and inequality have robbed Eoghan of vital services and therapies. Eoghan is not alone in this country in being disabled not by his illness but a Republic that treats him as less because of his condition. Clonan has decided to stand for election in the University of Dublin constituency – the Trinity College Dublin (TCD) panel – to represent the thousands of young children and adults who have lost and continue to fight for basic services. Light refreshments will be provided from 6pm and the evening will be rounded off with a Q&A session and a short performance by the Dublin Theatre of the Deaf.